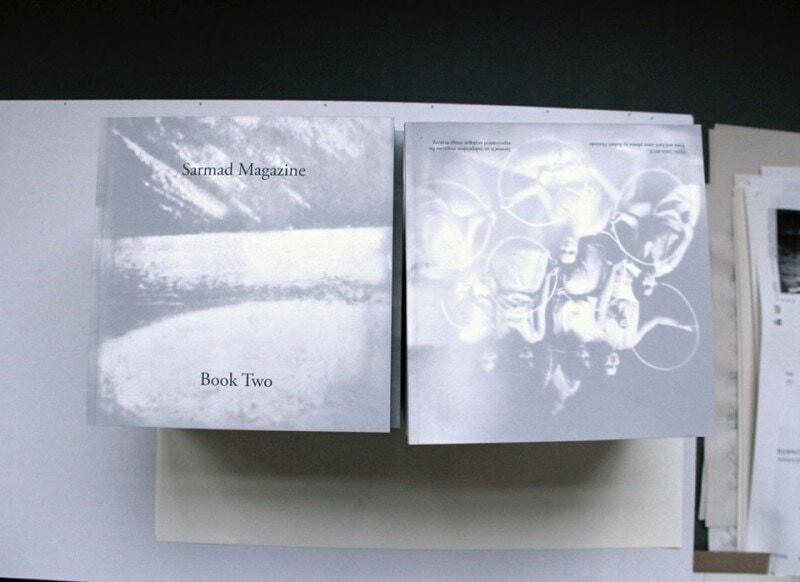 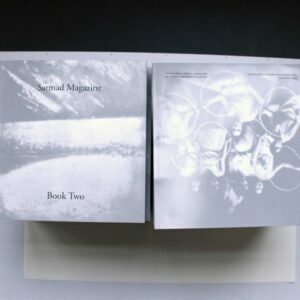 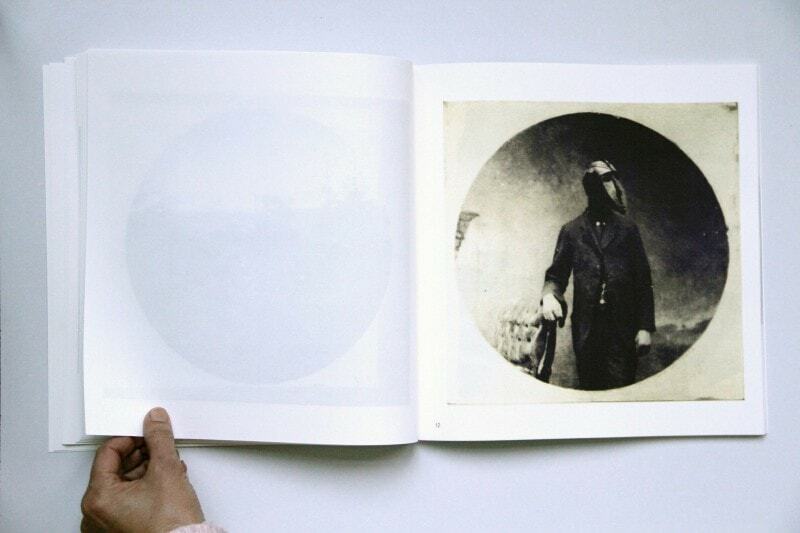 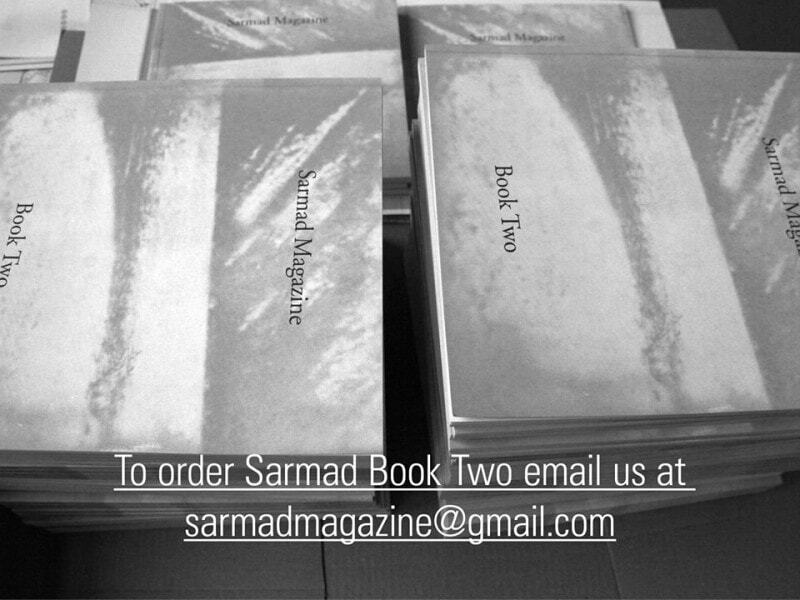 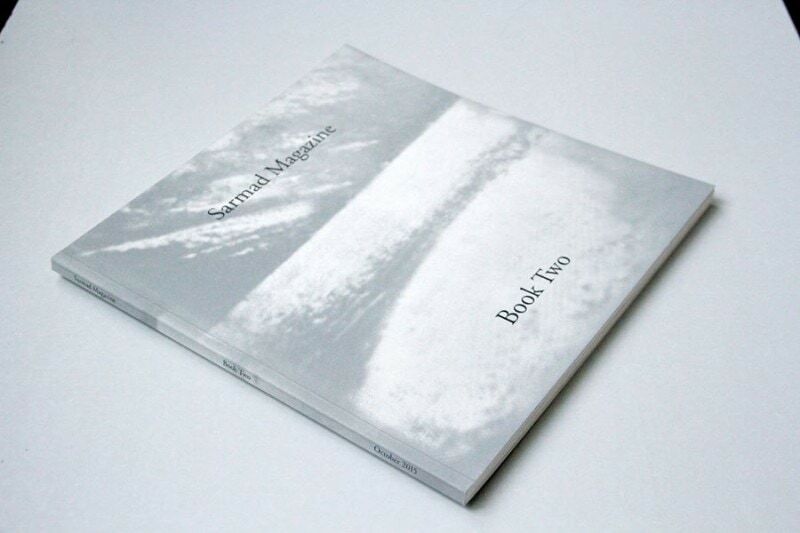 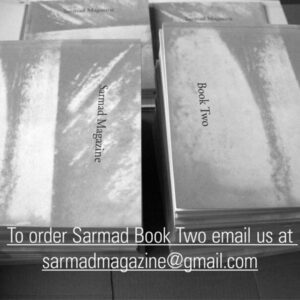 Sarmad is a magazine for experimental and analogue photography. 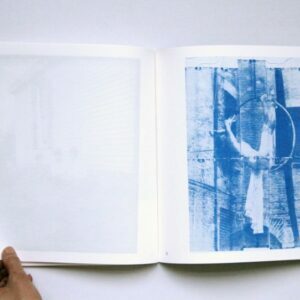 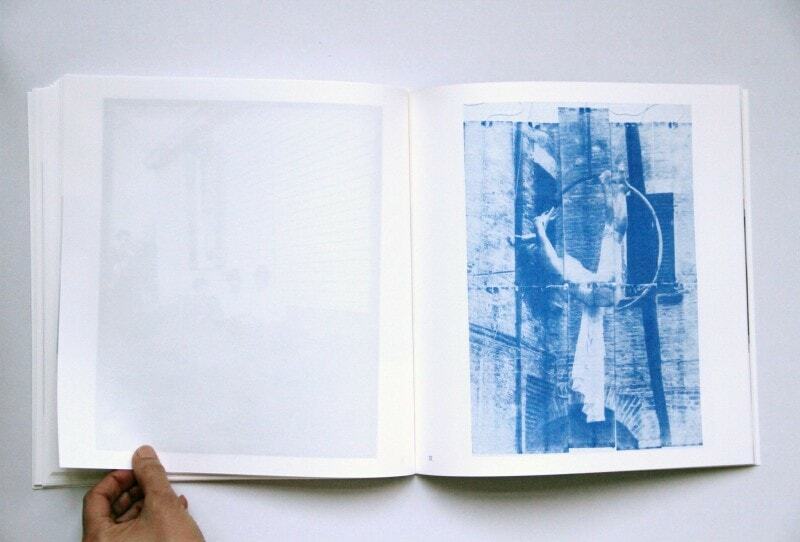 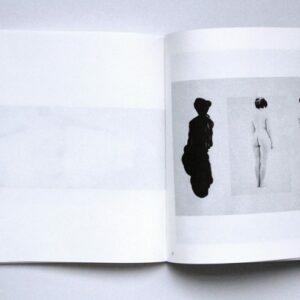 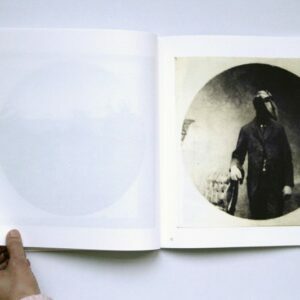 The book is published in limited edition is featuring the works of 20 artists. 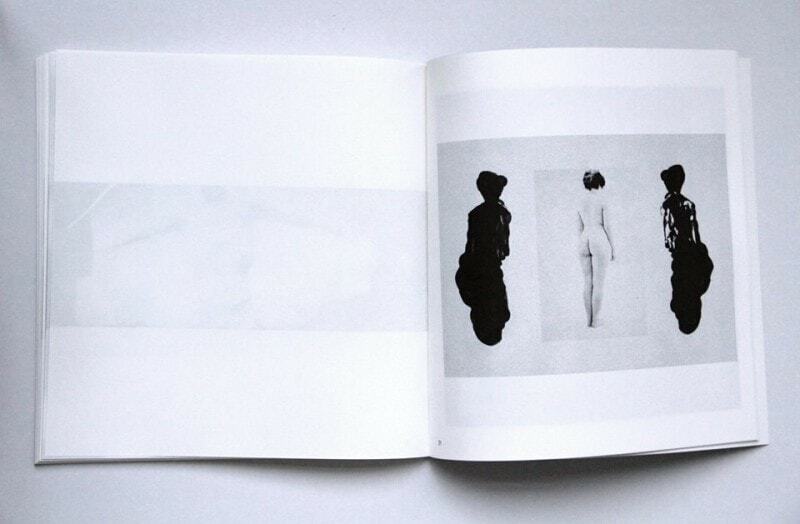 Inside the book: my work IO,ES,SUPERIO.